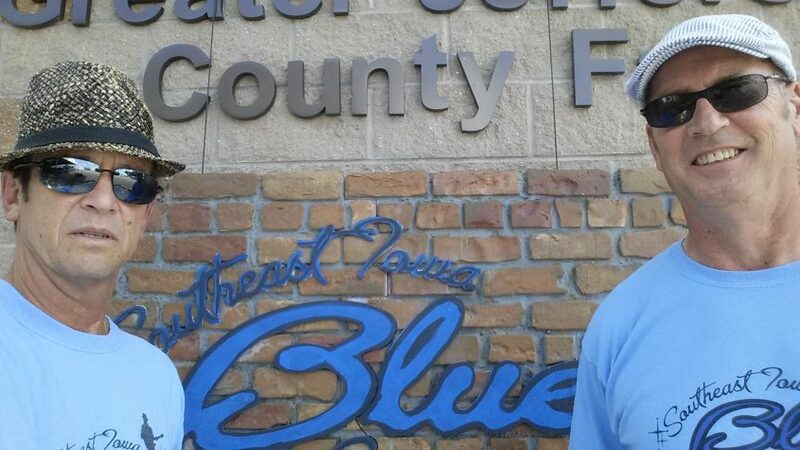 Bringing the Blues to Southeast Iowa! The Southeast Iowa Blues Society (SIBS) is located in Fairfield, Iowa and has been around since September of 2010, incorporated since October of 2010 and is a non-profit tax exempt organization since June of 2011. Our mission is to preserve, cultivate and support the Blues in Southeast Iowa on all levels with multiple venues. We strive to provide a network of association for area Blues’ Lovers and Blues’ musicians. SIBS currently has over 135 members, meets monthly at Kokomo’s Kafe in the Best Western, 2200 W. Burlington Ave, Fairfield on the 1st Thursday of the month at 5:30 PM. All members are welcome to attend. In addition, members receive reduced prices on all event admission, merchandise and are included in email notifications. We are on a mission to increase awareness and appreciation for the Blues through educational endeavors and seminars in local Southeast Iowa school districts. Among our featured artists are the likes of John Nemeth, Samantha Fish, Trampled Under Foot, Sena Ehrhardt, Bryce Janey, Chris O’Leary Band, Anni Piper, The Nick Schnebelen Band, Smokin’ Joe Kubek w/ Bnois King, Reverend Ravin & the Chain Smokin’ Alter Boys, The Soul Searchers, Ghost Town Blues Band, Tony Blew, Quay Thomas, Chad & Bonita and many others. To preserve, cultivate and support the blues in Southeast Iowa on all levels and in multiple venues; to provide current blues news and events for members; to increase awareness of and appreciation for the blues through society sanctioned educational efforts and to provide a network of association for area blues lovers and blues musicians.